Since Sherlock made its premiere in 2010, fans of the BBC series have repeatedly claimed that Sir Arthur Conan Doyle’s legendary “consulting detective” Sherlock Holmes is the role that Oscar-nominated actor Benedict Cumberbatch was born to play. Turns out, they might be right. 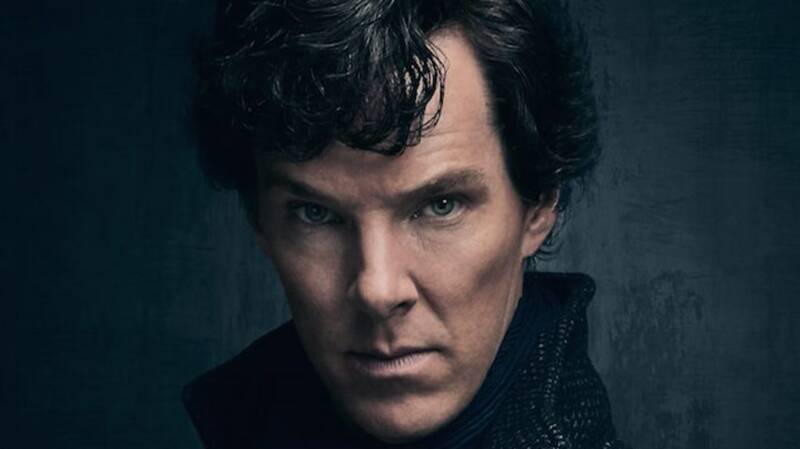 According to the Independent, researchers at Ancestry.com recently made a fascinating discovery: Cumberbatch and Sherlock Holmes creator Doyle are sixteenth cousins, twice removed. The ancestral link between the two is former Duke of Lancaster John of Gaunt, who was Doyle’s 15th great-grandfather and Cumberbatch’s 17th great-grandfather. Amazingly, this isn’t the first time Cumberbatch’s ancestry has been linked to one of his characters. In 2014, the same team of researchers determined that Cumberbatch was the 17th cousin of Alan Turing, the computer scientist/codebreaker he played in Morten Tyldum’s The Imitation Game (2014)—a role that earned Cumberbatch an Oscar nomination in 2015. Not so elementary after all.